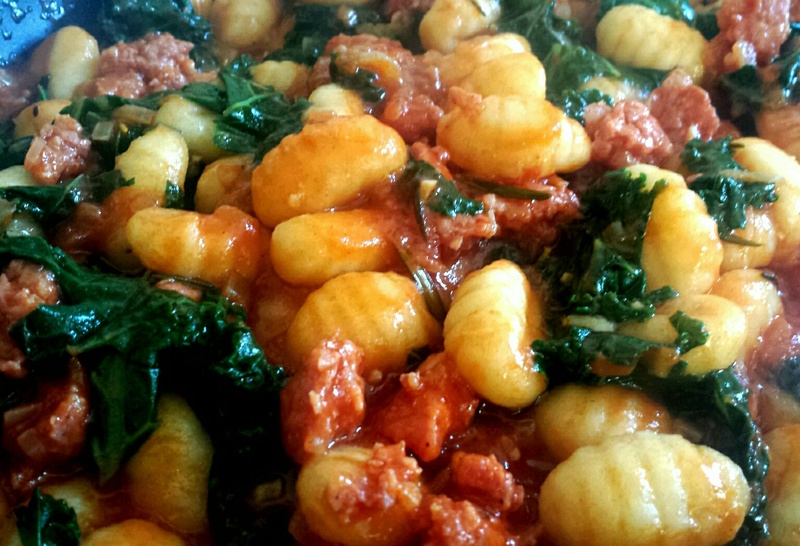 This entry was posted in Recipes and tagged baked gnocchi, chilli, gnocchi, Italian sausage, kale, parmesan, quick gnocchi, rosemary by sotiris14. Bookmark the permalink. Thank you for your lovely comment! I love kale so this was a sure fire winner!